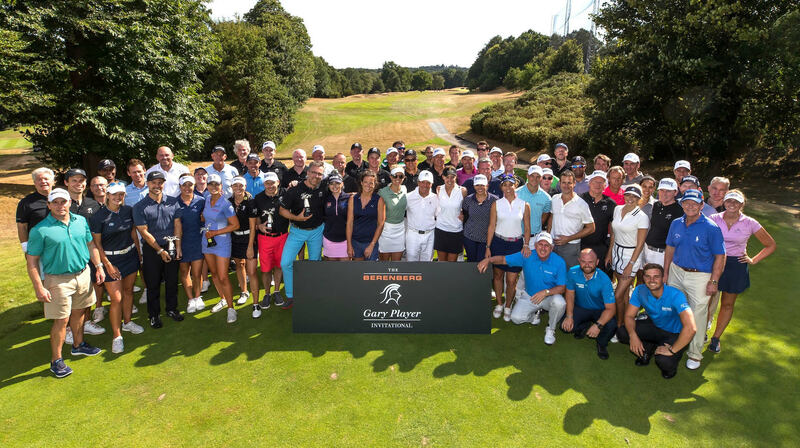 Global golf icons, major championship winners, stars of the modern game and some of the sport's hottest young talents have joined Gary Player at Wentworth to raise almost $105,000 for good causes during the London leg of his world-leading Invitational Series. In a quest to raise $100 million for underprivileged education, title sponsor Berenberg, the private investment bank, and Black Knight International united some of the biggest names in golf, under the banner of 'A Union of Golf & Giving', for the annual Berenberg Gary Player Invitational. 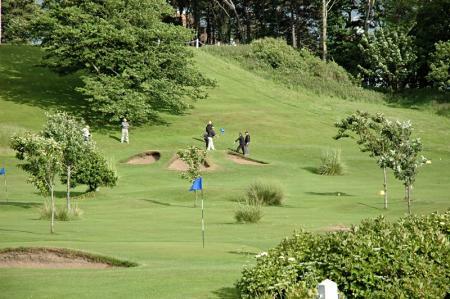 Played on the Gary Player-designed Edinburgh Course at Wentworth, Surrey, participants joining Mr. Player included fellow Berenberg Golf Ambassadors, Tom Watson, Martin Kaymer, Branden Grace, Fred Couples, Colin Montgomerie, Mark O’Meara and Georgia Hall. The star-studded field also included six other Major winners, Ernie Els, Padraig Harrington, Charl Schwartzel, Trevor Immelman, Tom Lehman and Hale Irwin. "This year's London event has been very special for me, especially as it directly followed The Open at Carnoustie, where I had visited earlier in the week, to celebrate the 50th anniversary of my victory in 1968. "The important funds raised at Wentworth will undoubtedly help make a difference to many young lives through our chosen charity, Depaul. 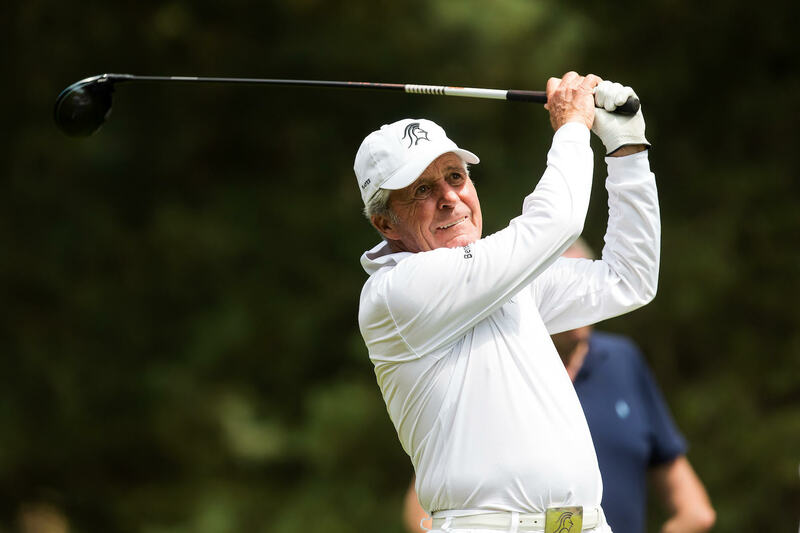 I thank all our sponsors and our guests for playing their part in another successful and very enjoyable event," said the 18-time Major winner, philanthropist and tournament host, Gary Player. It was the team led by Masters champion, Trevor Immelman, and rising Ladies European Tour star, Annabel Dimmock, who won the 2018 title and claimed overall victory on the day and the beautiful Baobab Trophy. 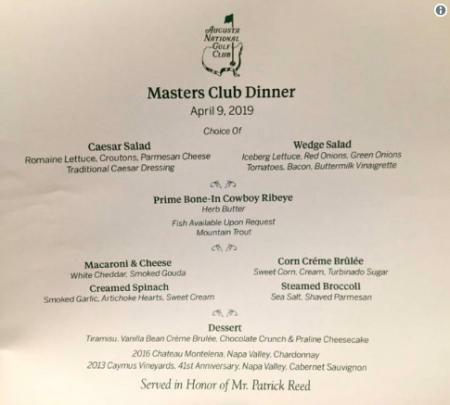 The day culminated in a black-tie dinner and auction, where guests bid on a selection of once-in-a-lifetime experiences that included VIP trips to The Ryder Cup, Wimbledon and The Masters next April. 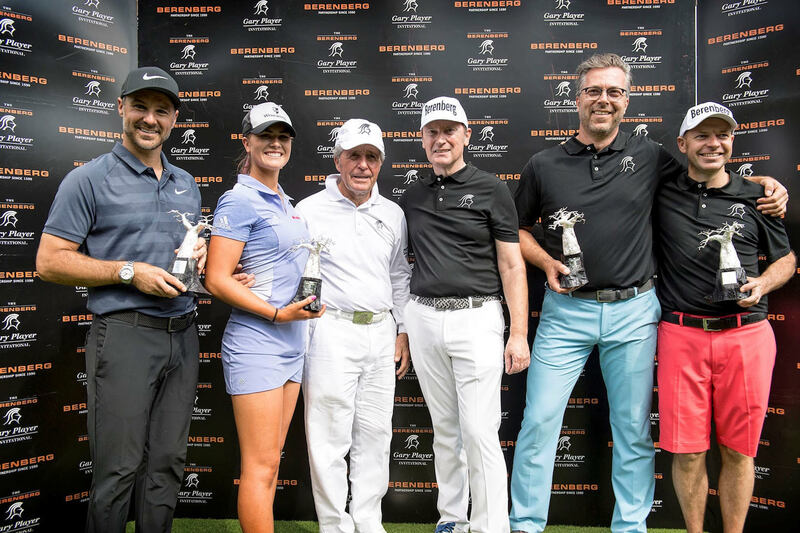 Dr. Hans-Walter Peters, Managing Partner at Berenberg, commented: "It was a pleasure to join our team of Golf Ambassadors to once again support Gary in his ongoing quest to raise phenomenal amounts of money for worthwhile global causes. Berenberg is proud to be associated with this event, and its sister tournament in New York and, in turn, help so many young people improve their lives." Marc Player, CEO of Black Knight International and founder of The Player Foundation, concluded: "Our sponsors play such a significant part in the ongoing success of these events and without their support we would not be able to create these globally-important charitable events that continue to change lives around the world."